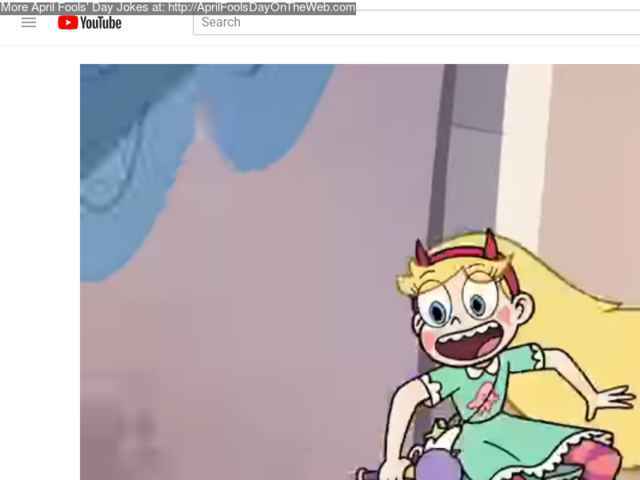 Submited: 2018-04-01 15:19 All day long on Disney Channel and Disney XD, Grunkle Stan (Alex Hirsch) attempts to sing the theme songs of several Disney Channel shows. Example: Star vs. The Forces of Evil.